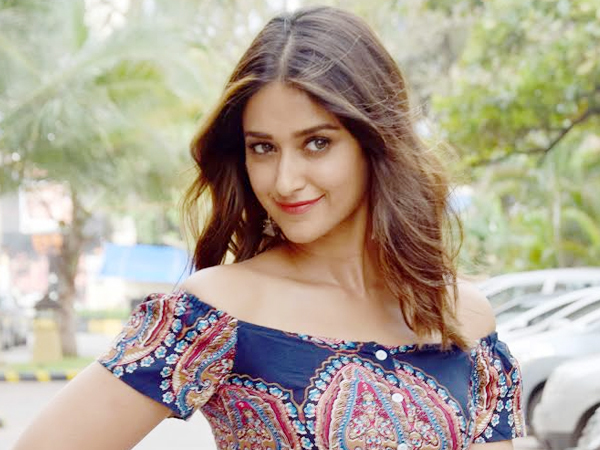 Ileana Dcruz is an Indian film actress who predominantly appears in Telugu cinema and Bollywood. She won the Filmfare Award for Best Female Debut – South for the 2006 Telugu film Devadasu. She has appeared in hits such as Pokiri (2006), Jalsa (2008), Kick (2009) and Julayi (2012), establishing herself as one of Telugu cinema's leading actresses. D'Cruz made her Kollywood debut with Kedi and made a comeback in Shankar's Nanban (2012). In 2012, she made her Bollywood debut with Anurag Basu's critically and commercially successful Barfi!, for which she received critical appreciation and several accolades including the Filmfare Award for Best Female Debut. Later she starred in the action comedies Phata Poster Nikhla Hero (2013) and Main Tera Hero (2014), the romantic comedy Happy Ending (2014), the crime thriller Rustom (2016) and the heist-drama in Baadshaho (2017).